Enjoy Utah! 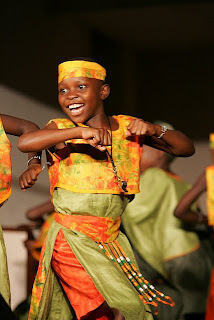 : Africa Children's Choir Coming To Utah! 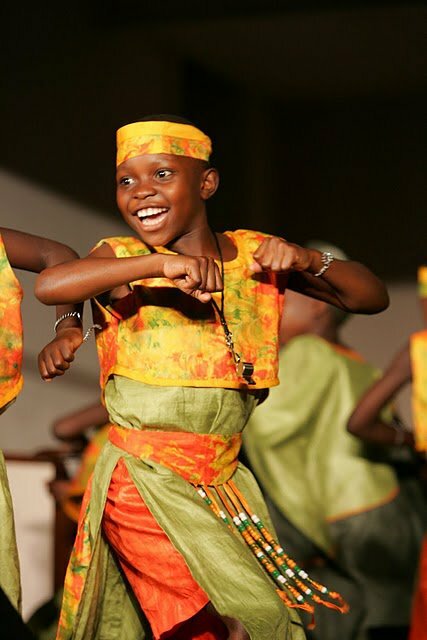 Africa Children's Choir Coming To Utah! 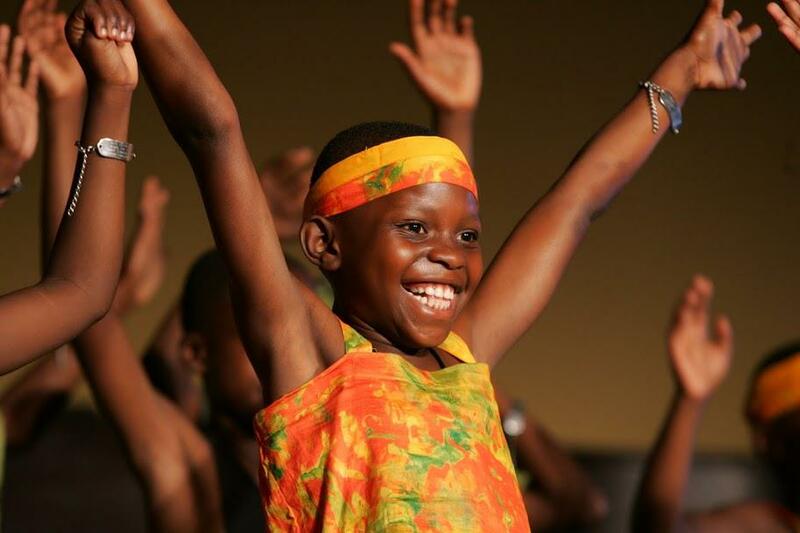 The world-renowned African Children's Choir is coming to Salt Lake City and Park City this month! The African Children’s Choir™ is the ambassador for Africa’s neediest, most vulnerable children. The Choir shows the world that its members, like the millions of abandoned and traumatized children in Africa, have beauty, dignity and unlimited potential. Helping Africa’s most vulnerable children today, so they can help Africa tomorrow. Here's the African Children's Choir schedule for Salt Lake and Park City. All of the concerts are free, no tickets needed. They do take up a collection during the performance and sell CD's and t-shirts. All of the money raised goes to support their programs in Africa.